https://www.youtube.com/watch?v=V4PwAlbG6F0 Cancer is a serious disease that affects patients in so many ways. Weight loss is one of them. Cancer patients can lose their appetite, feel nauseous, or lose weight from their cancer treatments. Find out more about some of the side effects that may come with prostate cancer treatment. 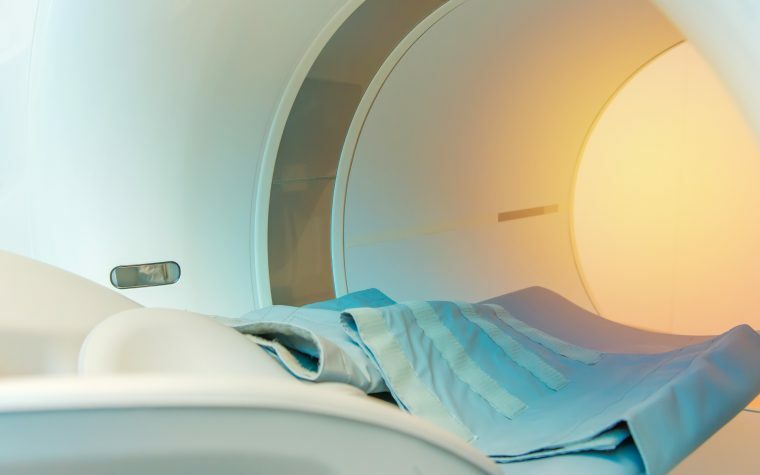 How can cancer patients remain healthy? 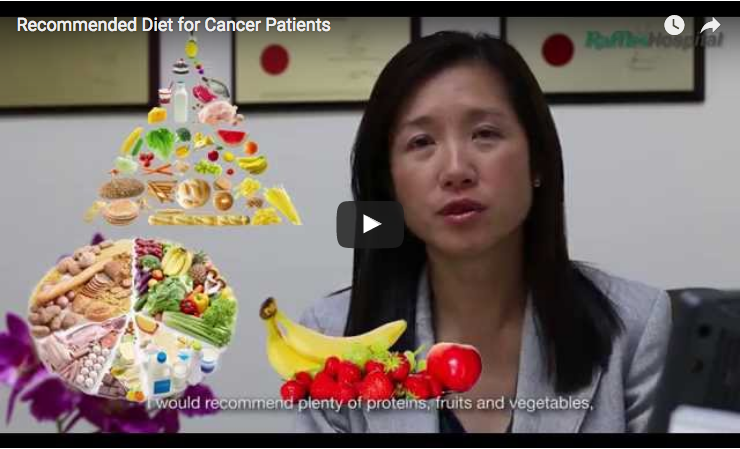 In this video shared by the Raffles Hospital YouTube channel, oncologist Dr. Lynette Ngo shares four healthy eating tips that cancer patients should adopt — especially during treatment. This three-minute video reveals how a suitable diet plan can help maintain a cancer patient's strength and reduce the risk of infections. 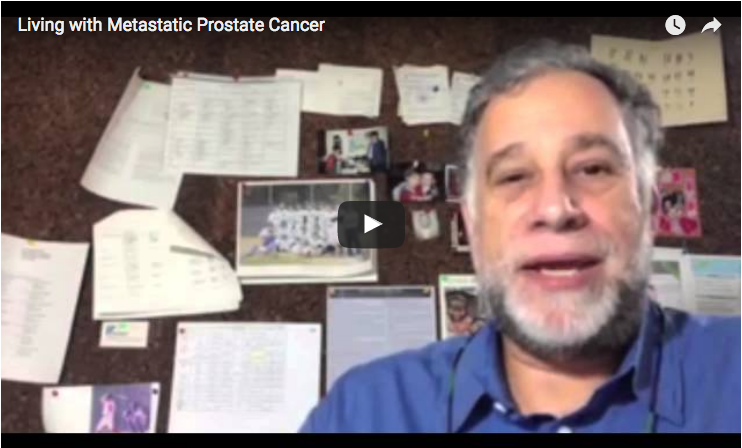 6 prostate cancer therapies and treatment options you should know about. Prostate Cancer News Today is strictly a news and information website about the disease. It does not provide medical advice, diagnosis, or treatment. This content is not intended to be a substitute for professional medical advice, diagnosis, or treatment. Always seek the advice of your physician or another qualified health provider with any questions you may have regarding a medical condition. Never disregard professional medical advice or delay in seeking it because of something you have read on this website.